Here are some links to various resources about Methodism. These are resources I have found useful. The list is not intended to be exhaustive, just helpful. Wesley and Sanctification by Harald Lindström. 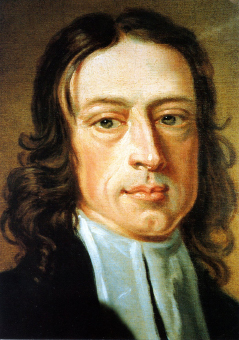 Christian Perfection as Taught by John Wesley edited by J. A. Wood. Does anyone have a good post for the 2008 Book of Discipline? I don’t have an online link for it. Much of the BOD material at the UMC website is from the 2004 version, although most of that remained the same in 2008.